He shall see His seed, He shall prolong His days, And the pleasure of the Lord shall prosper in His hand. 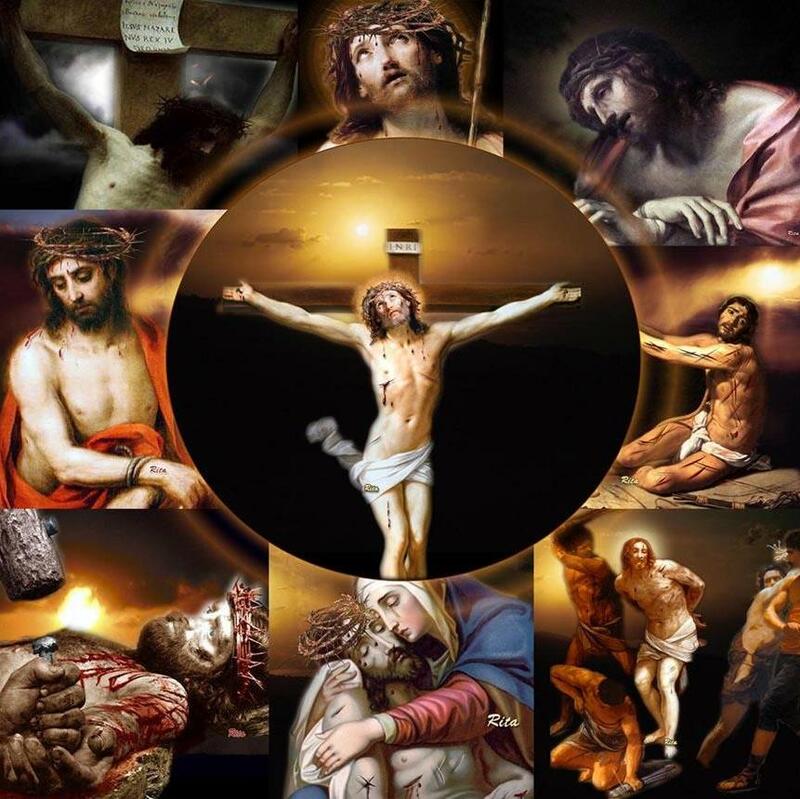 "For this, the Only-begotten Son of God took on the form of our weakness; for this, the Invisible not only appeared visible, but even despised; for this, He bore mockeries and insults, derisions and disgrace, suffering and torments, namely, that the humble God could teach man not to be proud. Therefore, how great a virtue is humility, when Christ, Who was great beyond measure, was made small, even unto suffering in order to teach this virtue truly?"